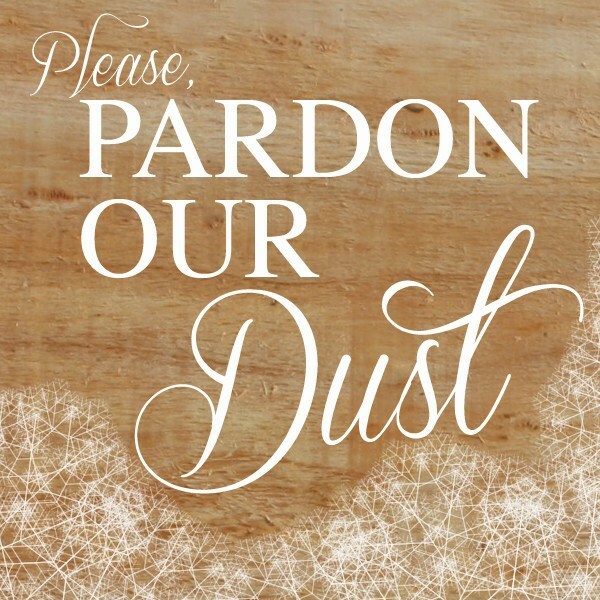 Please, pardon our dust! 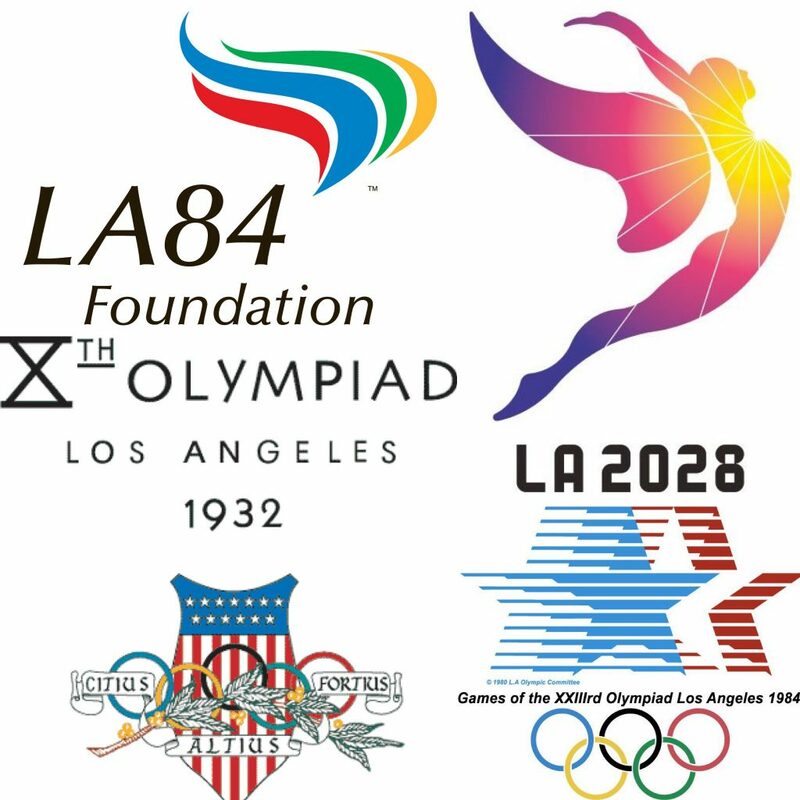 We will use the month of June to do some organizational work in our permanent collection storage area, and we need a little wiggle room to do this, so we’ll be spreading out into our museum space. Because of all this, we will unfortunately NOT open the ARC during our June public open hours — this coming Sunday, June 3 and Sunday, June 17 (and happy early Father’s Day to all the dads!). We wish we could install an observation area for our visitors!